How much does it cost to design and develop a travel app? With the advancement in technology, everybody around you is seen using an electric driven device. Technology has pushed the boundaries of communication which means you can communicate with friends & family across the globe within seconds. Laptops, or mobile phones are now considered as a necessity or a “must have”. Laptops may not be as handy as mobile phones as people can not carry them anywhere with them. For this purpose, various mobile applications were developed. Developing mobile apps takes more than 3 months depending on the complexity. Once you know what to develop, the app will focus not only on the subject matter but the why, what and how of it. A survey states that 80% of travel in USA are booked online through mobile apps which leave a great impact on the mobile app industry. Looking at these figures, one thinks of venturing in the same business of getting a travel mobile app developed. You must have a good idea of the features that will attract your target audience before starting with app development. You can start by looking at competitor apps and add some appealing features that will make your app excel from your rivals. Consider adding some features related to weather, currency exchange, entertainment, campsites, emergency services, maps, various booking services, navigators and recommendation services. A major element in developing an app is deciding which platforms to build it for. It is advisable that you go for both Android and iOS as both have their market share. The size indicated the number of features and functionalities in the app. You can decrease the size by focusing on the core features for the 1st Phase and gradually add new features. It will keep the users are engaged with the app. 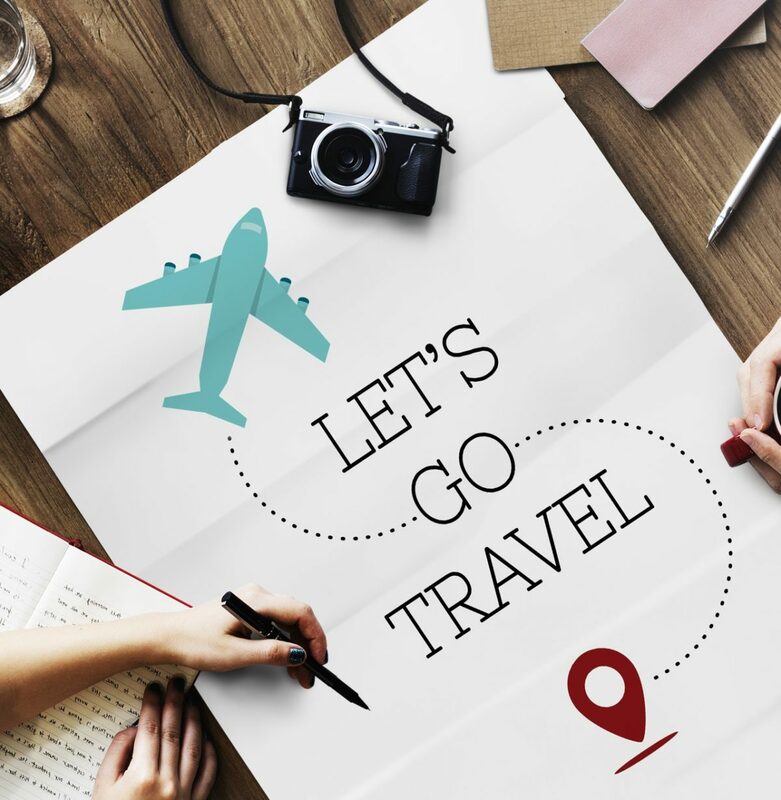 Developing a travel booking app like TripAdvisor needs a thorough understanding of your audience and core features that will keep the user engaged. A high quality app with core features would take around three months to develop. But, looking at the size of the tourism industry you will get a good return on investment once the app is published. For cost of travel app and more information on the process, get in touch with Copper Mobile. Using mobile app to book your travel will help you store your travel details on your mobile device and avoid the hassle of carrying paper. It will also provide detailed information required for travelling. For most visited places, you can just open the app and look at all the places in a city with information about the place like distance, timings, travel options, entry fees etc. To help you with budget, you can view per day rates, special offers and discounts in the app and book accordingly. The app also provides details of various restaurants and cuisines where you can enjoy local delicacies. Another important feature is the travel details and price comparison between different travel options. With a travel app in your mobile device, you no longer need a map which makes traveling fun and easy.